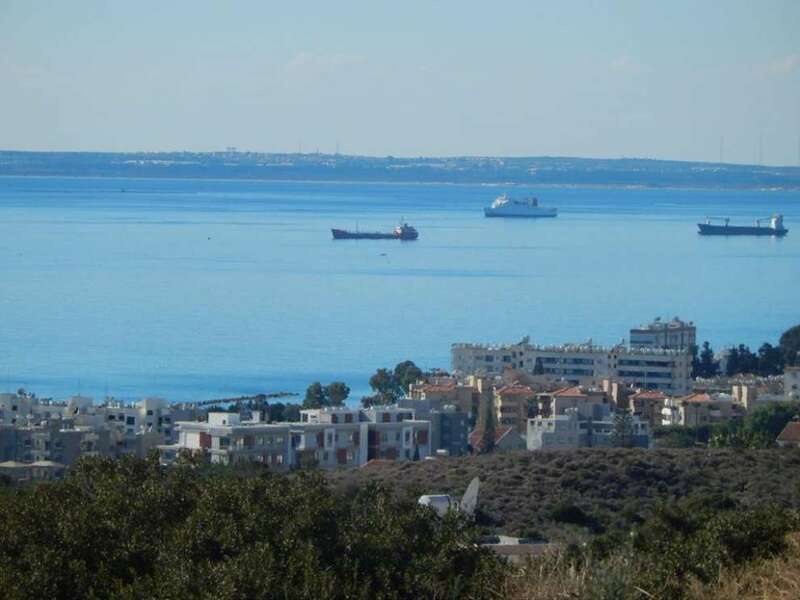 Akrotiri is a community of Limassol that stands out for its rich history and plethora of natural treasures. 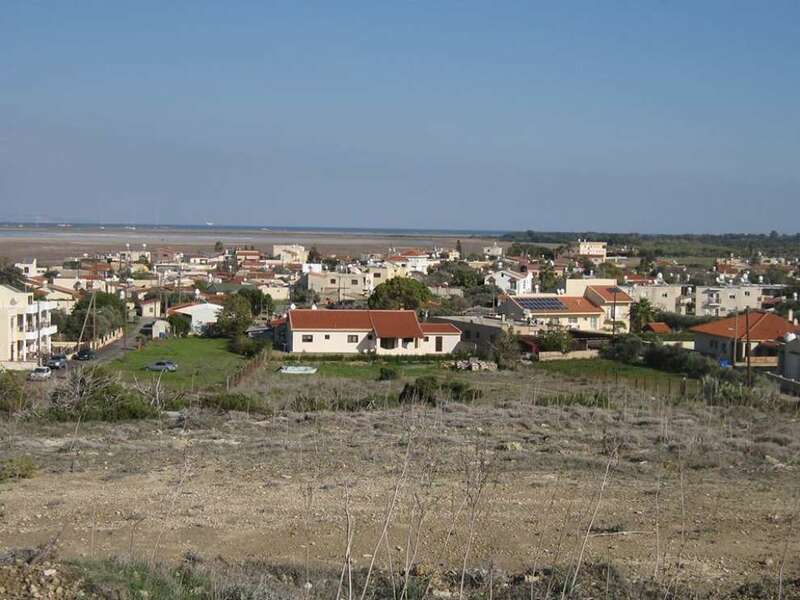 It is a village that is built southwest of the Aliki (Salt Lake) Limassol and northwest of Akrotiri. 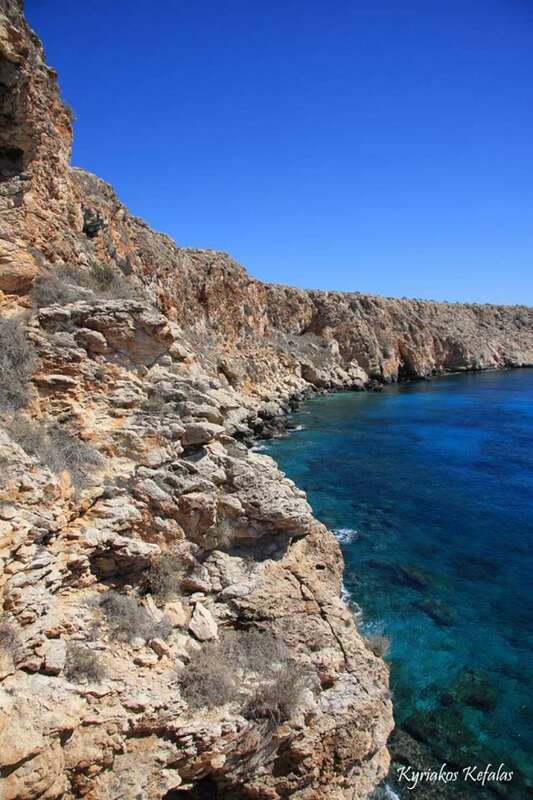 In Akrotiri, in particular at Aetokremmos, the first area of ​​Cyprus inhabited by humans during the pre-Selian times was found. Particularly interesting are the data provided by the Environmental Education and Information Centre for the Hippopotamus who lived at that time in Akrotiri. The elimination of hippopotamuses is linked to the arrival of the first inhabitants of the area who used hippo meat for their food, their skin for clothing and their bones usually for tools. Akrotiri has discovered archaeological sites from various periods, such as the Hellenistic, Roman, Byzantine and Early Christian periods. On the southern coast of Akrotiri, 1500 carved graves of both Roman and Hellenistic periods have been discovered. Additionally, a devotional building of the Early Byzantine period has recently come to light. Finally, in Akrotiri there are many places of worship and other newer monuments. It is worth mentioning that Akrotiri belongs to the British bases. In 1960, the villagers signed an agreement with the British troops to compensate them for leaving the village, but having the right to stay in the area 28 days a year to cultivate their land. The Akrotirians took the compensation, left the village and returned to stay the 28 days they were entitled to. Since then, however, they have not escaped from their village despite the strict instructions of the British army. Finally, in 1995, the British bases officially recognised the village. In 1881 Akrotiri numbered 287 inhabitants and managed to defeat the urban settlement reached 683 in 2001. Many residents have found work in their place, which contributes significantly to the containment of the population in Akrotiri. A significant number of residents are working in British outlets and, in particular, in the English military airport located in the southeast of Cape Verde. Taking a walk in Akrotiri you will see the church of the Holy Cross building of the beginning of the 20th century, the Monastery of Agios Nikolaos of Gatson that stands east of the settlement core of Akrotiri. It is perhaps the oldest monastery in Cyprus, which, according to tradition, was founded by St. Helen in the 4th century, the chapel of St. George and the chapel of Agios Dimitrianos. In the village, besides the churches and chapels, there is also a beautiful Fisherman's Shelter, beautiful beaches and the salt-water that the rainy winter and spring months visit beautiful migrating birds, such as flamingos. The Three Star Shipwreck is located at the seashore of Akrotiri village, in the bay of Episkopi. It was a shipwreck that happened in 1972 when a merchant ship caught fire and stormed the area. The ship is submerged at a depth of about 7 metres and it is today an attraction attracting many visitors. In Akrotiri there are various crops, including citrus, grain, vikos, olive and vineyards.